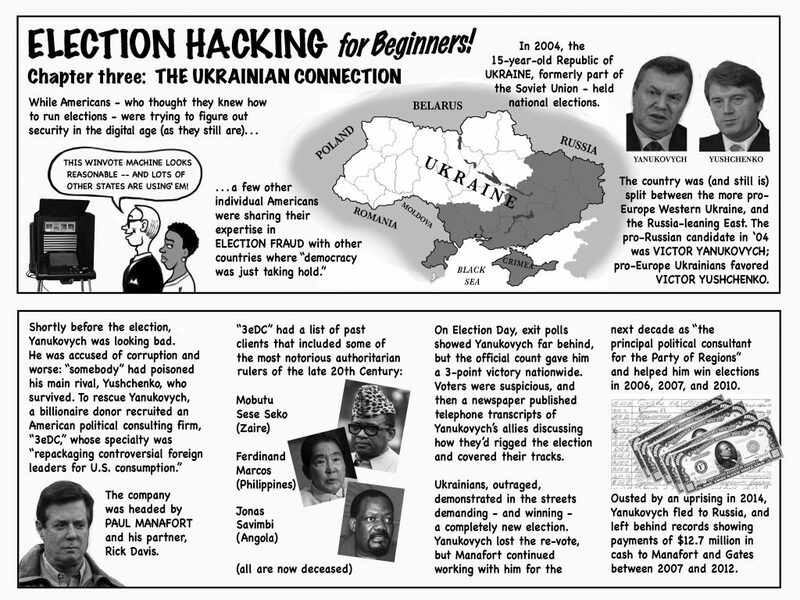 Here is the next part in our Election Hacking for beginners series: The Ukrainian Connection. 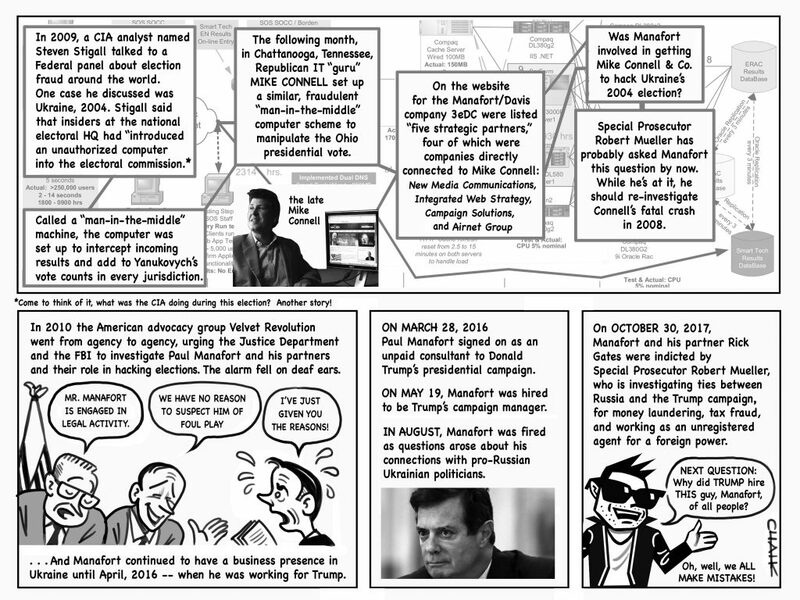 Stay tuned for more next week!! !